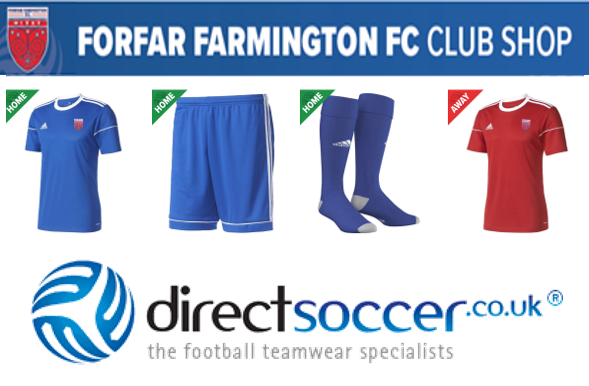 Season 2019 is set to be an exciting for Forfar Farmington under 15’s. After winning the league and cup in a terrific season last time out, the young side were now ready to make to jump into 11 a side football. The off season has been a busy time preparing for the coaches as they looked to bolster their squad and dis so with the addition of 5 new signings, which brought the squad size up to 15 for the season ahead. As the season approaches the girls are now getting to know each other, to understand each other, and to gel as a team both on and off the park. Despite the progress in the off season, the pre season has not went quite to plan. After having various friendlies lined up ahead of the season, the side was left disappointed at only managing to get out onto the pitch once after a host of cancelations from opposition teams. The squad has continued to train well regardless of the lack of games and are all looking forward to the season ahead. The girls are all looking forward to the challenges ahead and have the hope of being competitive in the league, and possibly embarking on a cup run should the draw be favourable. This season is purely about development for the squad and results will very much take a back seat.